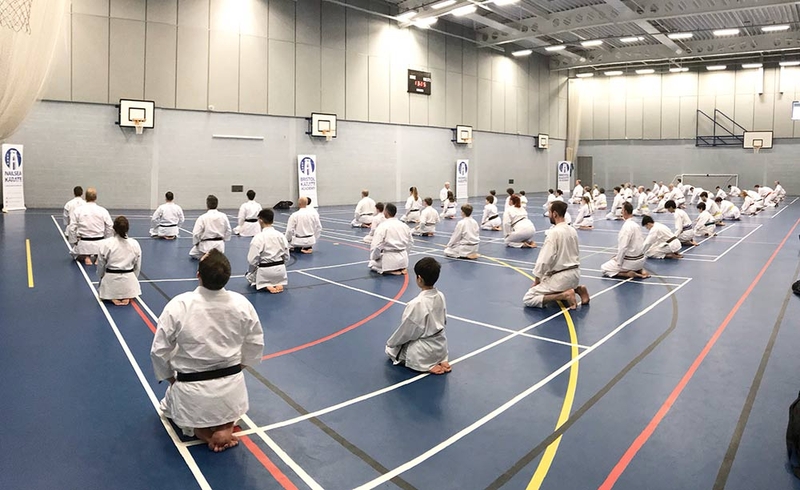 Join our new Long Ashton dojo! 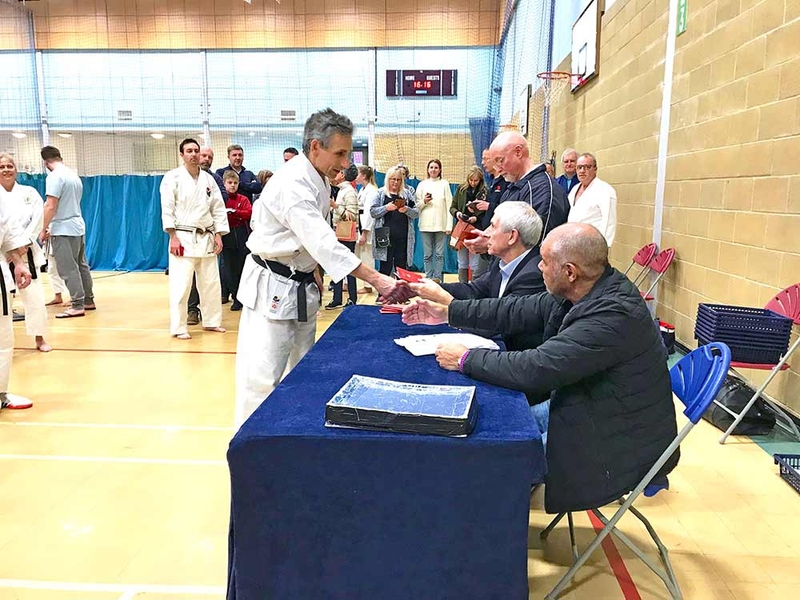 Bristol Karate Academy is formed by four separate clubs, coming together under one banner to help people within the Bristol postcode area become outstanding at Shotokan Karate — whether they are interested in understanding the art or competing at the highest level. 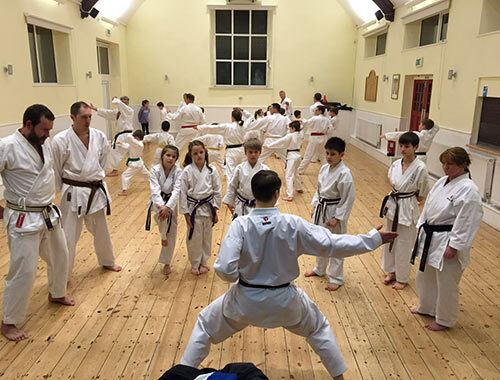 With classes for children, adults and families, classes for beginners and classes for elite performers, our clubs across Bristol and North Somerset give you the chance to learn traditional Karate from an Academy with pedigree. Like everything in life, not all Karate clubs are of the same standard. Make sure you find one that can back up its claims. 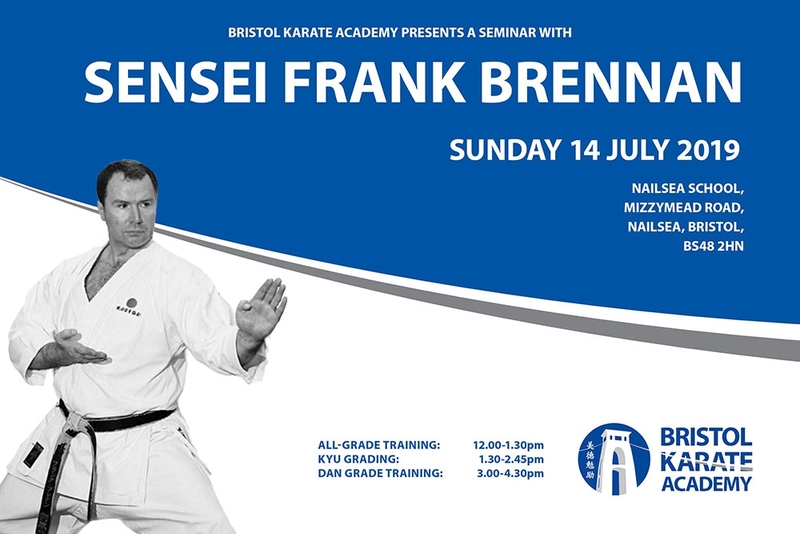 Bristol Karate Academy takes its motto from the city of Bristol, which dates back to at least 1569. The motto reflects the values of the club and fit hand in glove with the core values of traditional Karate-Do. 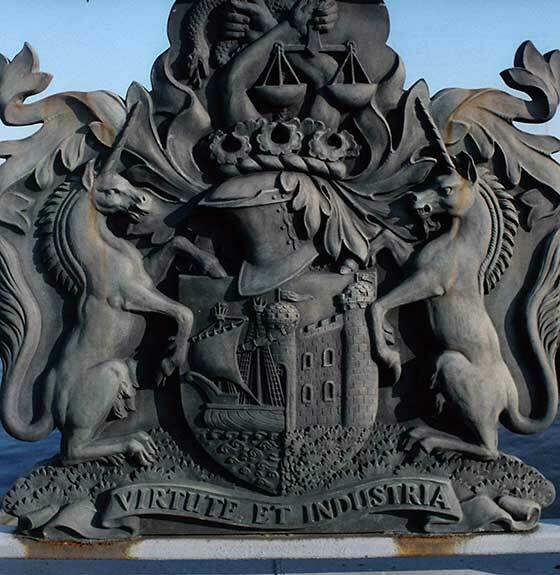 Virtue (美徳): We have integrity, in our commitment to traditional, effective Karate and integrity in the way that we treat others. We are respectful, fair and aim for high moral standards. We build character, strive for excellence and show courage in the face of challenges. Industry (勉励): We work hard to reach our goals. We're diligent and determined to get better at every single training session. We are rigorous in our approach to improvement and dedicated to our own and each other's development. Through hard, honest training we become our best possible selves. 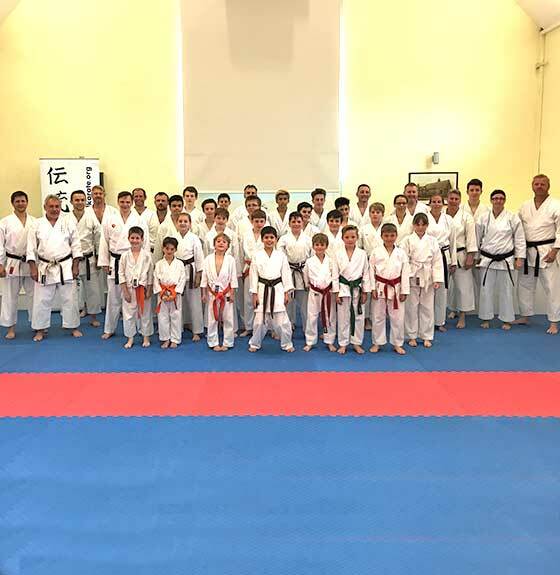 The training at Bristol Karate Academy promotes good overall health, fitness and well-being for both adults and children. The concentration, commitment and dedication required can help you or your child to build a strong, confident and determined character. Our Bushido Warriors courses are a great way to have fun in an environment that's especially for children. 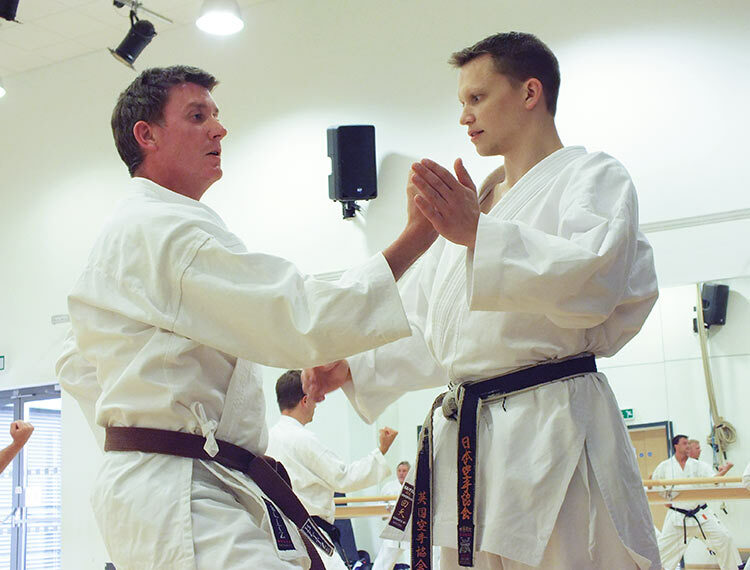 Over the 12 week programme, we will teach the basics of Karate-Do, from bowing, to kicking, punching and also basic partner work. 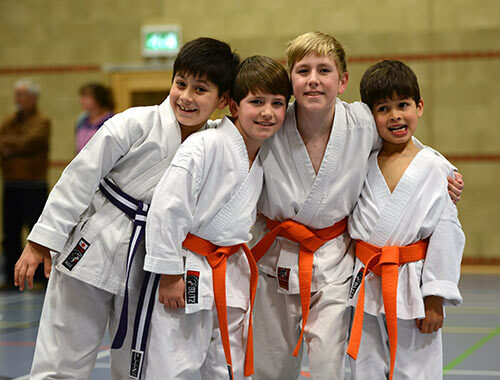 We welcome boys & girls aged 7 and upwards to our regular classes. Whether they want to learn a new skill or just burn off some energy our team of instructors are on hand to help. And if you want to join in too then you'd be welcome, in our family-friendly classes. You don't have to be young, flexible and fit to start Karate. If you think you'll be the only adult beginner then you'll be pleasantly surprised. 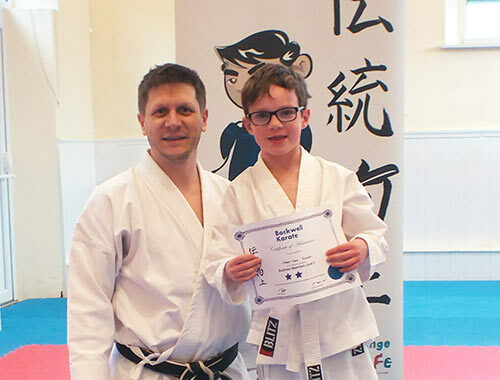 When you join us you'll see that we have members of all ages, so you'll always be able to find a suitable training partner.